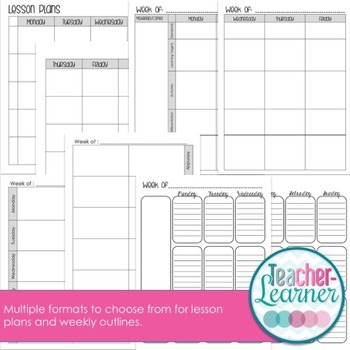 This Teacher Binder was created with the middle and high school teacher in mind but can be adapted for all grade levels with several options to choose from. This binder is forever growing and new forms are added periodically. 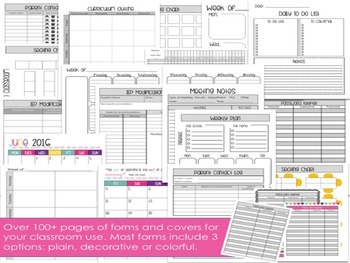 Receive updates when I add more forms or change it for the following year without having to purchase again! If there is a form you need that is not included, email me at kristen@teacherlearner.org and I will be more than happy to add it. Don't forget to leave feedback to receive TpT Credits towards your next purchase!